PR - The government has given the green light to the Huanan Fisheries (Samoa) Company Ltd to start operations in Samoa. Now a Samoa registered company, Huanan with a fleet of 50 longliners has immediately started utilising the Matautu Wharf as a transshipment port for the company’s fleets to supply their markets in Asia. And that’s just for starters; the investors have already engaged with the appropriate government officials to initiate negotiations for a fish processing plant at Matautu and eyeing the Aleipata Wharf/Slipway as part of their long-term investment in Samoa. 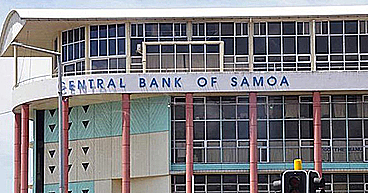 “The investors multimillion dollar projects in other parts of the Pacific region have given them the confidence that investing in Samoa will be a success,” Tuilaepa said. 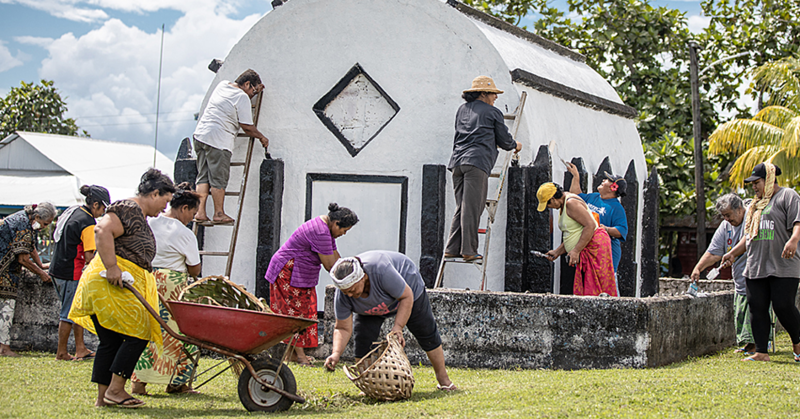 “They have had Samoa on their radar for a while now as the place to invest. “And now they are beaming with confidence that the timing and the environment is perfect to invest here. “This administration is fully aware of the positive spin offs from a project of this magnitude. “It would be ridiculous for this administration to sit on its laurels and miss out on another real opportunity to be part of the solution and not the problem. “The one thing that I can say is that we are very consistent about certain things and part of that is our desire to do the very best work that we can and not rest on our laurels. ”I am aware that Huanan will complement the Apia Deep Sea Fishing Ltd which commissioned transshipment operations at Matautu two years ago. 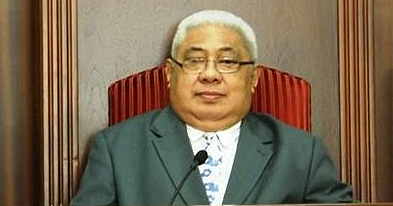 “And since the Apia Deep Sea Fishing started operations it has injected millions of fresh revenue into our economy, created new jobs and of course direct income to the business sector for fuel, supplies and also when the crew goes ashore to take a break and patronize our restaurants and tourism attractions. 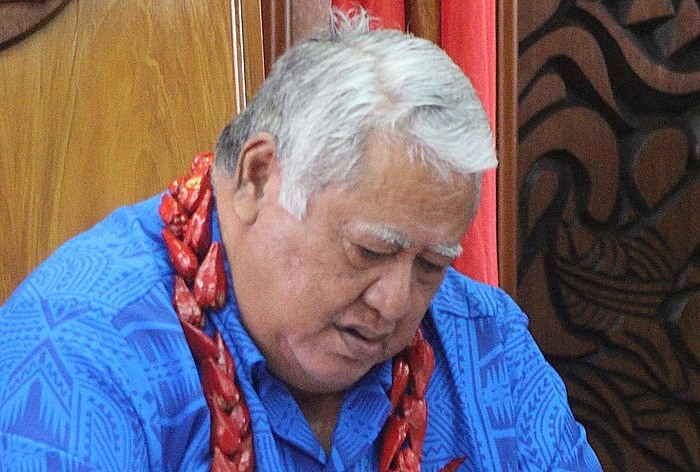 “That venture has also increased the volume of cargo and exports to contribute to Samoa’s GDP not to mention a huge increase in export revenues largely due to the fish transshipment operations at the Matautu Wharf. “At this point, I can safely say that the government is going to make sure there will be enough concessions to convince the Chinese investors it will be worth their while to set up here. “However having said that due diligence will also be exercised by government in reviewing the company’s long term investment to ensure the safety of our people and our marine environment is not compromised. “That remains paramount to this administration.